We have prepared an output of 11 days, from Barcelona to Natal, where you can live experiences that no other organized trip can offer you. Exclusivity, small group with guide of Spanish speaking in contact 24 hours, with total confidence. 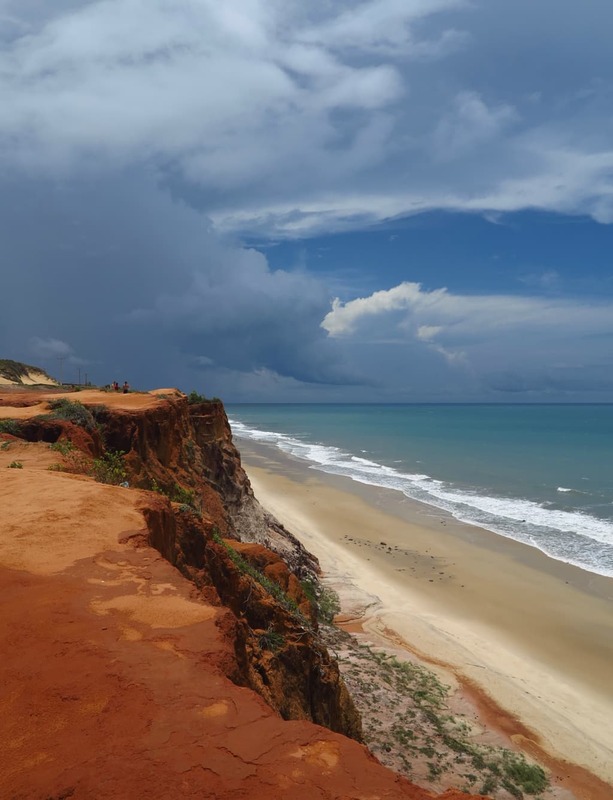 You will be able to know the most spectacular and little known places of the Northwest of Brazil, in the state of Rio Grande do Norte. From the city of Natal (the city of the sun) we will make almost daily departures of a whole day, to different paradisiacal places where besides enjoying spectacular virgin landscapes and breathing the second purest air of the planet, you will live exciting and exclusive experiences as tours Kilometers for deserted beaches with bugy, observe corals and thousands of tropical fish, bathe among dolphins in freedom, enjoy an excellent gastronomy and fall in love with the country and its people. Exclusive trip, with departure on August 26, 2017 (first edition) from Barcelona, with almost all included. Get out of the house with suitcases, bathing suit, camera and especially with a desire to disconnect and live unforgettable experiences. Want to get married on a tropical beach during your honeymoon?